Would You Love To Transform Your Smile? Are You Scared Of Going To See The Dentist? 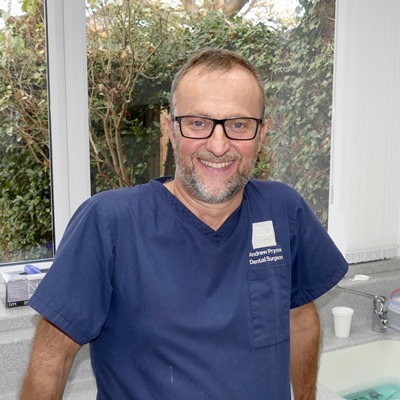 "The Quick Sleeper Feels So Much Better"
"My First Ever Pain Free Experience"
"Teeth Whitening Has Changed My Life"
At 740 Dental in Boscombe, Bournemouth we are dedicated to delivering to you excellent dentistry without any pain. That’s right. We practice dentistry without the pain and our patients agree. Furthermore, we are focused on providing a calm and anxious free environment for you and your family. Let us explain. We understand that for many people, going to the dentist is a cause of stress and worry, but we don’t think that needs to be the case. 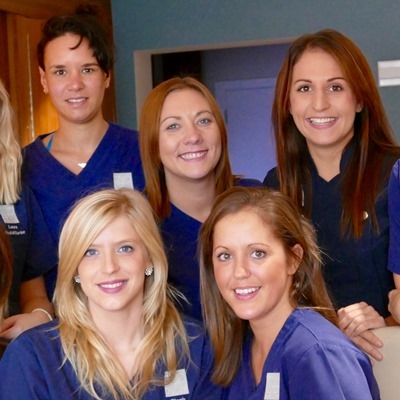 At 740 Dental you’ll find a team that is committed to offering you the highest level of service that you have experienced in dentistry. 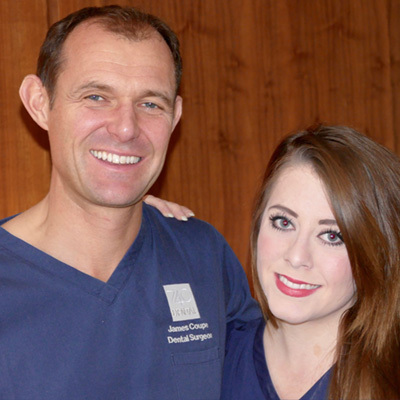 740 Dental offer a wide range of treatments to help you and your family maintain a healthy smile. In addition, if you are unhappy with any aspects of your smile, we offer cosmetic dental treatments such as smile makeovers, straight teeth braces, teeth whitening and dental implants to give you the smile of your dreams. 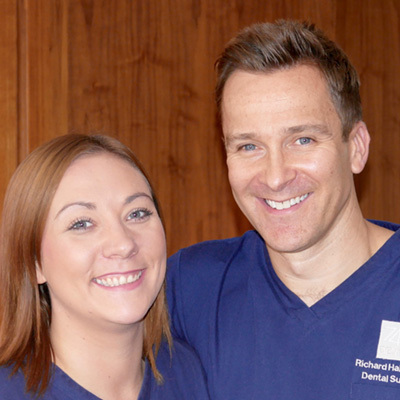 If you would like to transform your smile we offer a FREE Smile Analysis, whereby you can meet with one of our Smile Advisors to discuss your concerns and offer some solutions that will meet your goals and fit in with your budget. If you’d like to come along for a FREE Smile Analysis just give us a call or pop your details into the form below.